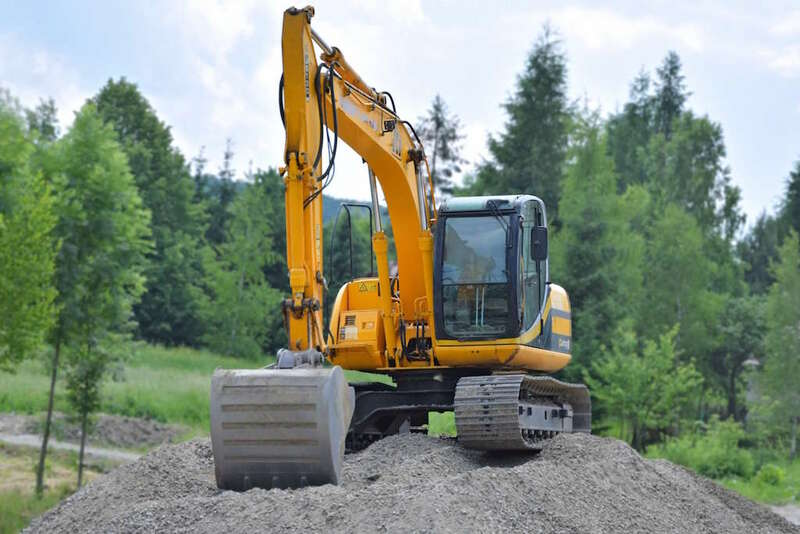 We love hauling dirt! 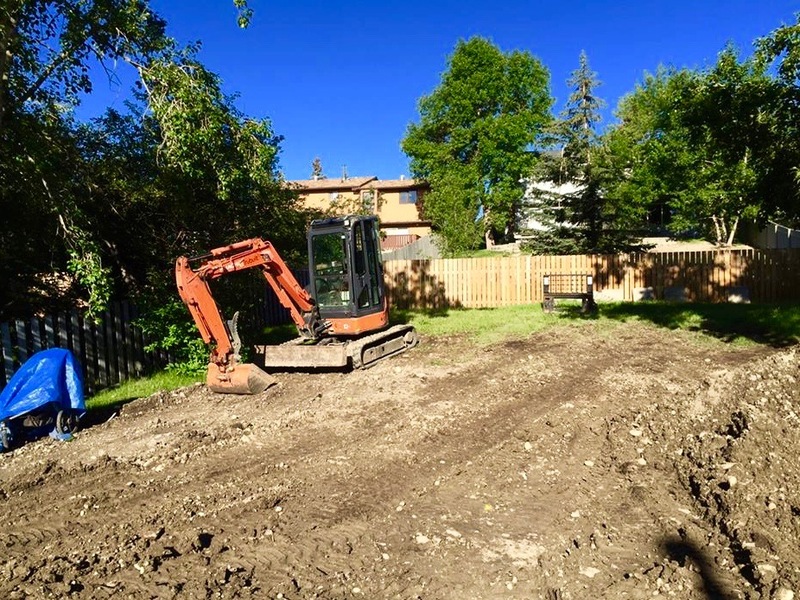 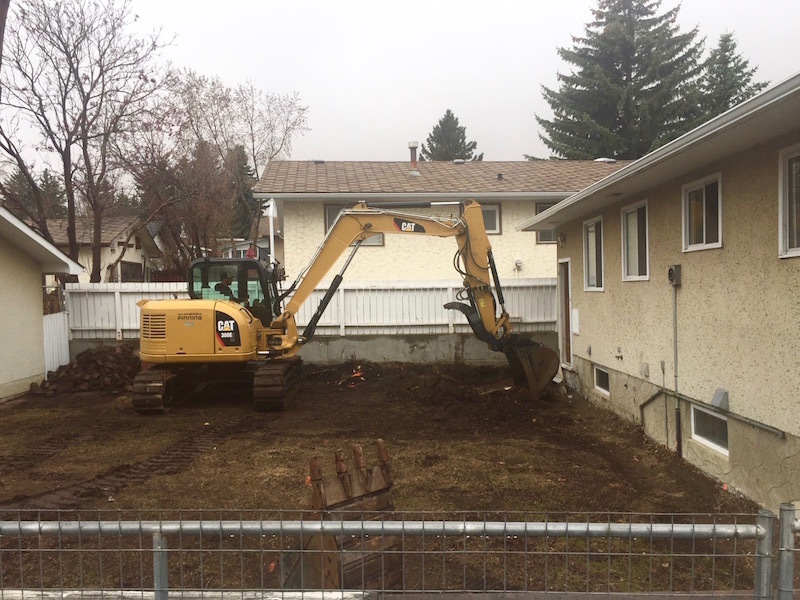 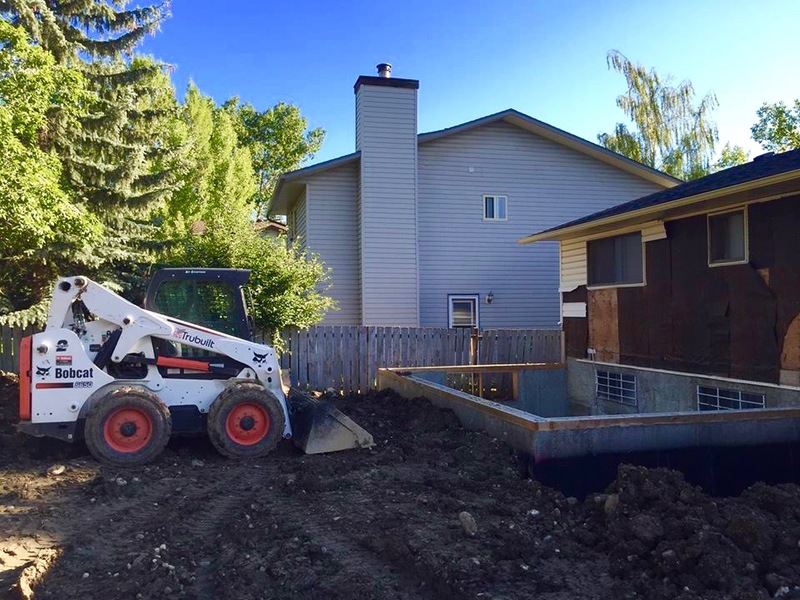 Bedrock Construction has been providing general excavating services throughout Calgary since 1991. 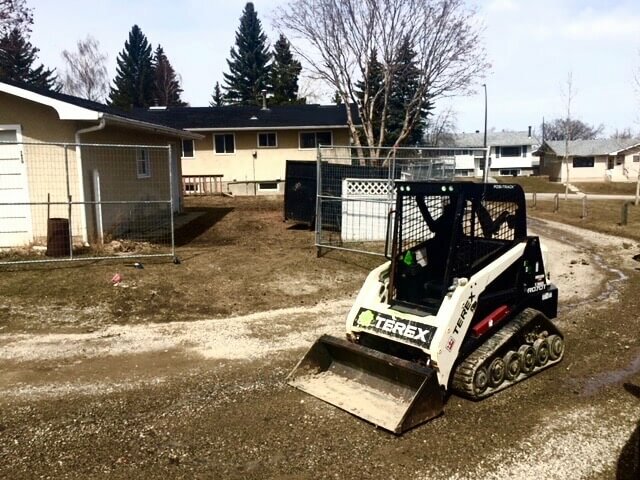 Bobcat services and skid steering services for landscaping and future concrete patios, driveways and sidewalks.